I’ve never much cared about the origin of Wolverine. He’s one of those characters that I feel benefits from a degree of mystery. But, that doesn’t mean that other people don’t want it. 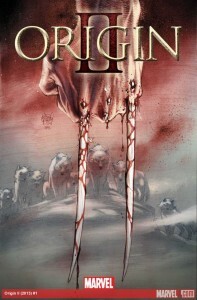 Origin (the first) was originally published over ten years ago, and the trade paperback is still available. 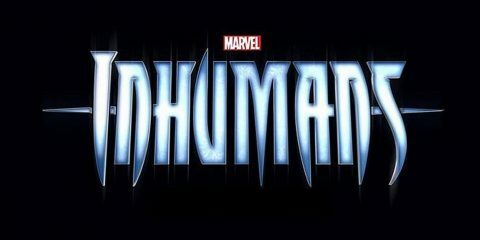 Some of the content of the generally panned Wolverine: Origins film was taken from that series as well. 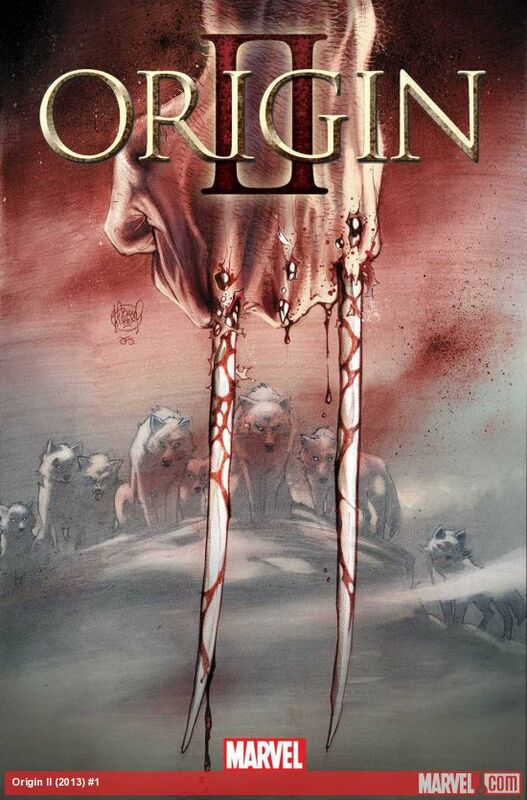 When I walked into my local shop to get my books, they had one whole shelf devoted to nothing but Origin II. Now, there wasn’t a whole lot out to showcase for the week of Christmas, but I still found this telling of what an event this new sequel is. I decided to pick it up, and I have to say that I do not regret it. First, Kieron Gillen has done some great work here. The book takes place entirely in a snowy wood in Canada. Logan seems to be living with a pack of wolves, and the only “voice” we hear throughout the book is captions that could be the thoughts of a Jane Goodall-like observer. It seems like something we’ve seen before but done better. What I find refreshing about this particular execution is the voice that Gillen uses is not overly existential or philosophical, nor is it pseudo caveman speak. He does a near perfect job of explaining what is happening without getting in the way of the art, and telling us what we need to know to have the emotional impact the story needs. 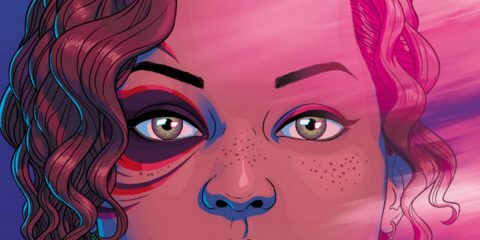 This type of storytelling can very easily get heavy-handed, but Gillen handles it delicately and tells a tale that gives us insight into the character without hitting us over the head. I don’t know if it’s a foregone conclusion yet, but Adam Kubert’s art in this issue is quite stunning. Like the writing, there is an unpretentious feel to it–it can be panoramic and majestic without being cliche; intimate and personal the same. It can be violent, but it can also be quiet. There are a few reprinted pages of Origin (the first) in the back of this issue and the change in Adam Kubert’s art is really something to see. It can be a joy to see an artist or writer evolve over time, and to see it here is something special. Buy it. As I’ve said, I wasn’t really interested in an origin story for Wolverine, and yet Gillen and Kubert have me hooked for issue #2. The question will be whether the story can stay this good as more and more elements are added to it to fill out the Wolverine mythos. The series is five issues, and while it may be more frugal to read in trade, this first issue can stand on its own as a wonderful piece of comic art.